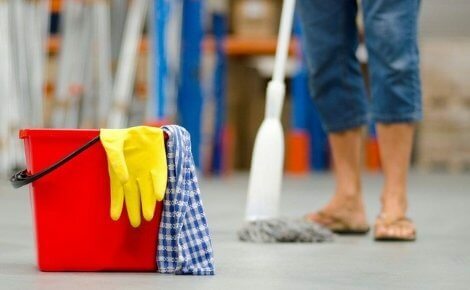 Little Tricks to Clean Your Home :: My Cleaners London - Only professional cleaning! The lampshade is a soft material like the silk and its cleaning should be with a soft cloth dampened with vinegar solution. They can be removed by heated olive oil mixed with melted white wax. The stains should be treated with that mixture and rubbed with a linen cloth until they disappear. PVC windows will look like new if you put in the water, which you use to clean them, a little salt. They can be cleaned by a soft cloth or a sponge dampened with a mixture of 50ml distilled water and 4g of 5% ammonia. If you want them to be shiny again, just rub them with a piece of lemon and leave for couple of hours, after that wash them with water.